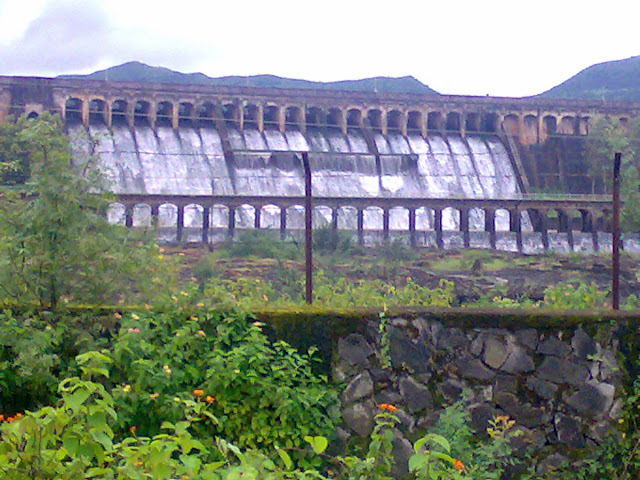 TOURIST PLACES, RESORTS, ONE DAY PICNIC PLACES TO VISIT NEAR PUNE, MUMBAI. Maharashtra Tourism,One day picnic places,Weekend getaway,Hill stations, Tourist places,Resorts,Dams,Beaches,Forts,Caves,Water falls around Pune and Mumbai. Please click above link for detailed information of the Nehru Garden - Koyna Nagar. Nearby attractions are koyna dam, pophali power house, koyna lake tapping project, boating, Ozarde water falls, Ghatmatha, Vasota fort,Jaigad fort, Dhareshwar mandir, Animal/bird watching, Chaphal RAM mandir, Bhairav fort, Tiger project, Wind mill projects, Valmiki Rishi Mandir & Jungle safari etc. Please write Comments to get more details about places around pune to visit and Share this information with your loved ones. Comments are integrated with Commentluv. All rights reserved. My Picnic. Powered by Blogger.